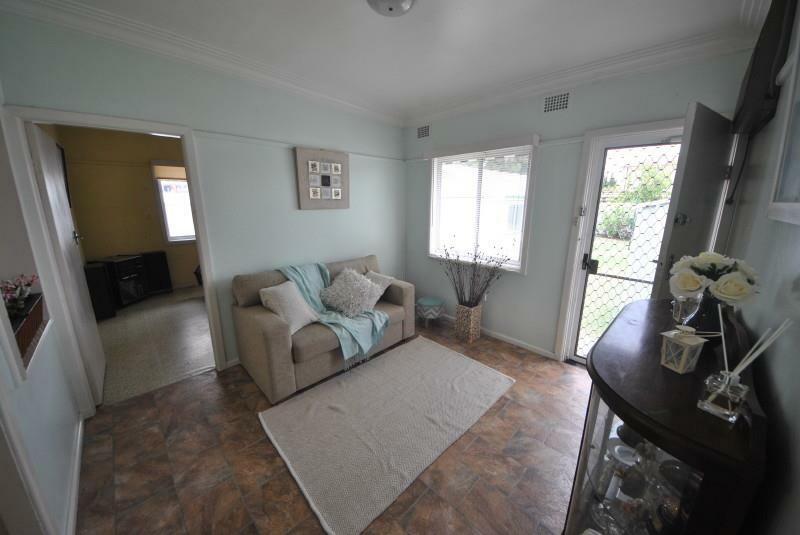 This charming house is ideally located in a quiet street within a short distance to Schools, Shops, Station and has the advantage of Jim Ring Reserve and Birrong Swimming Centre being only a short walk away. 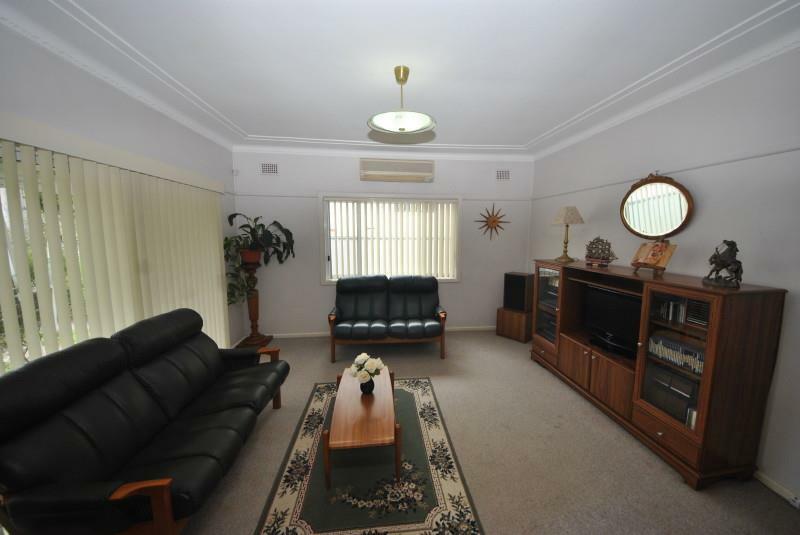 The home provides three (3) bedrooms, a spacious lounge room with a split system air conditioner and a formal dining area open to the updated kitchen. 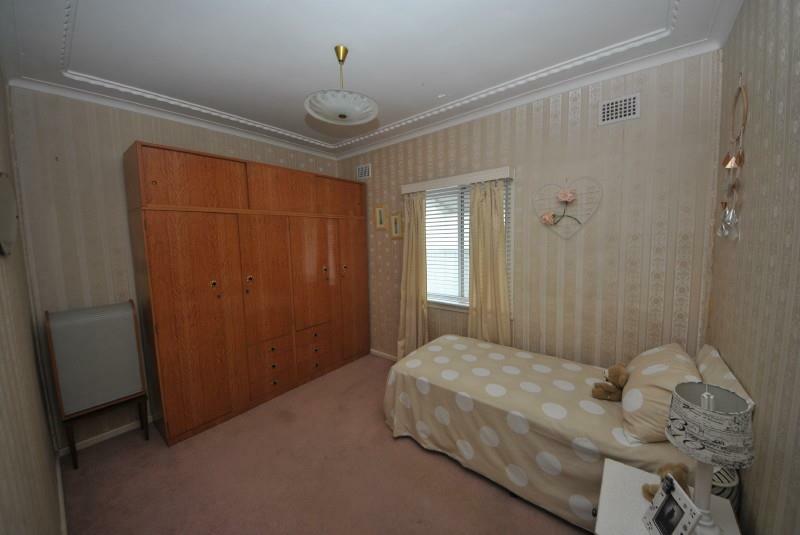 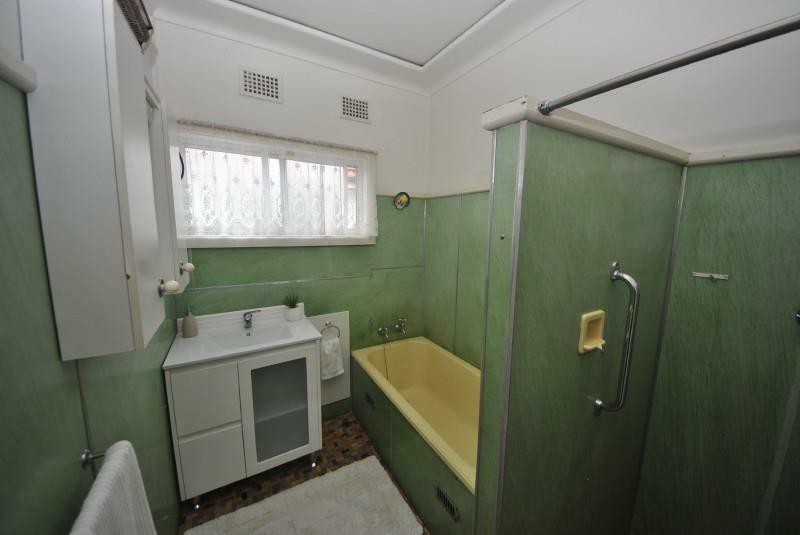 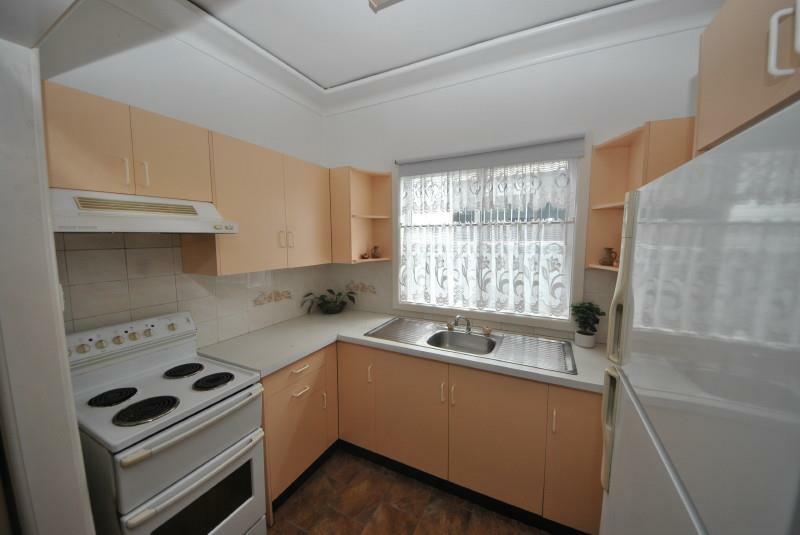 There is a tidy original bathroom and an internal laundry just off a sunroom / study area. 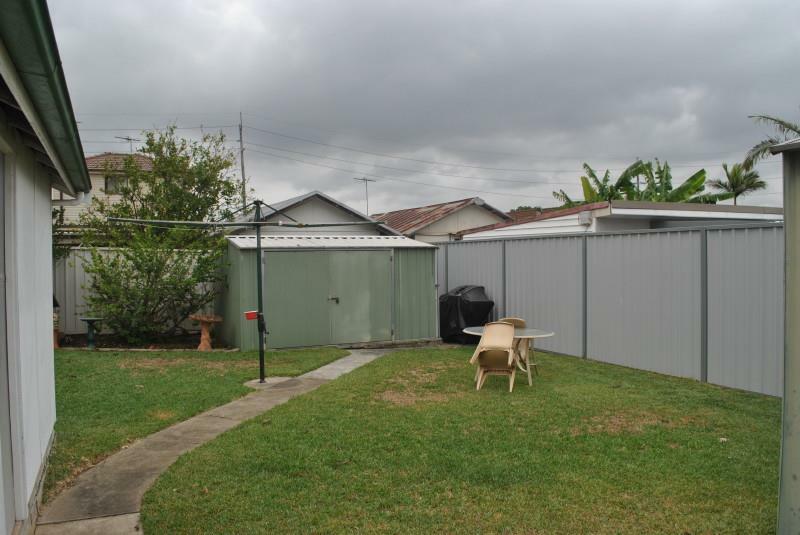 There is a clean and tidy backyard with an outback second (2nd) toilet. 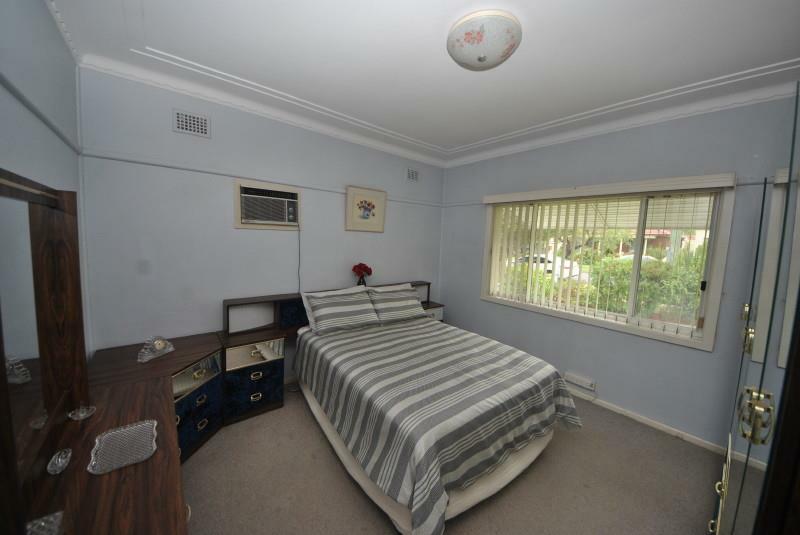 There is a side driveway to a large lock up garage and two (2) additional garden sheds. 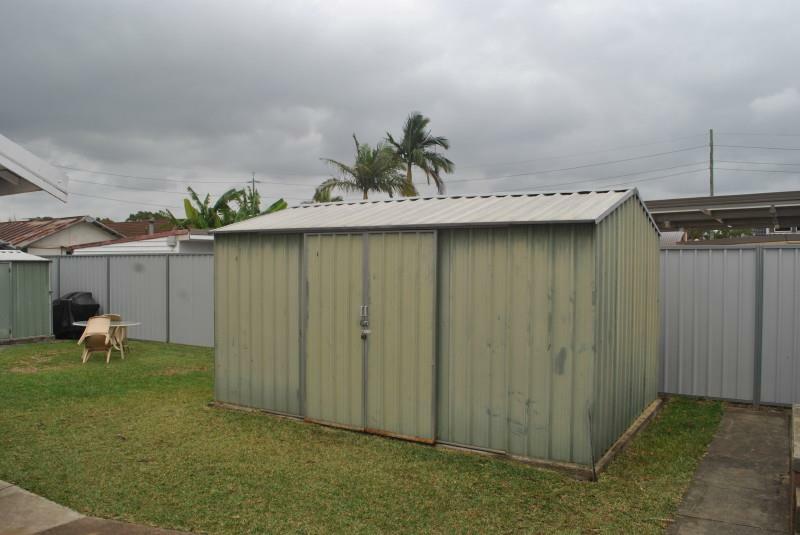 It’s situated on a level block of land with dimensions 12.19m x 40.2m totalling approximately 486.8m2. 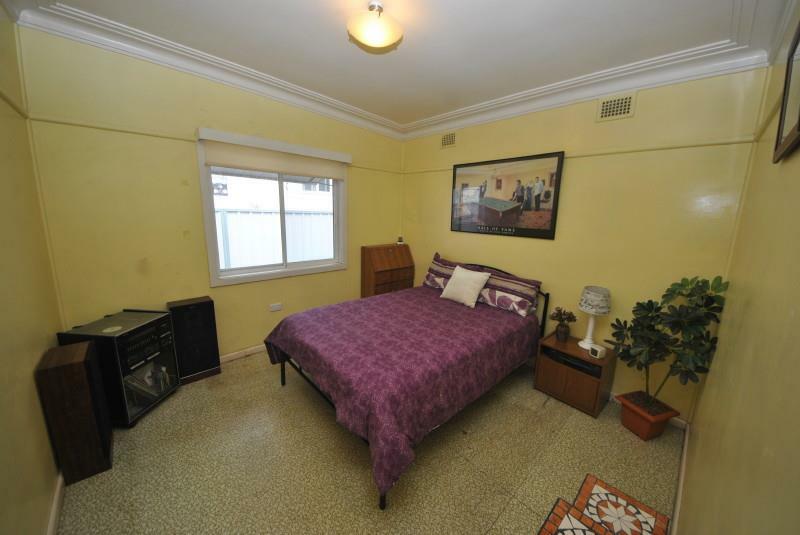 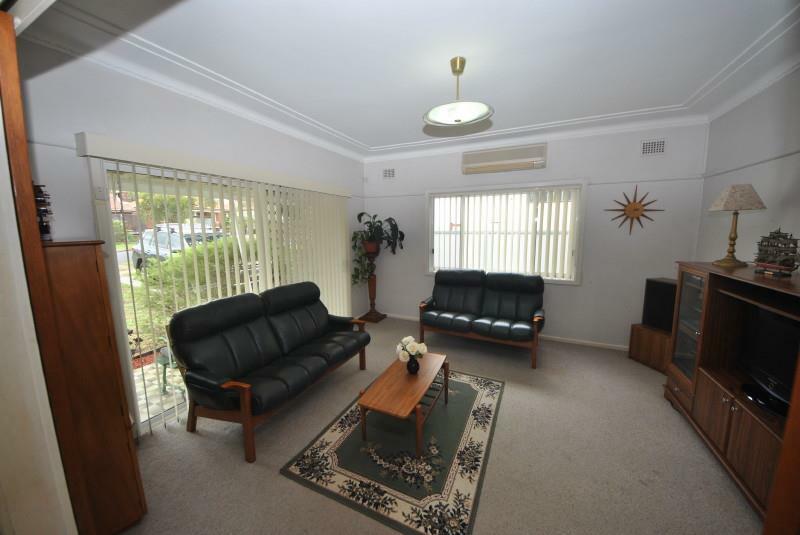 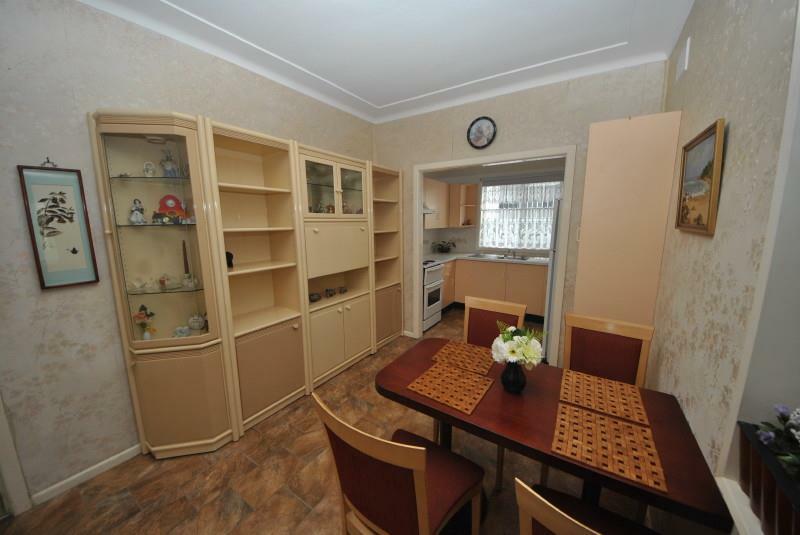 - CHARMING FIBRO HOUSE NEAR ALL AMENITIES. 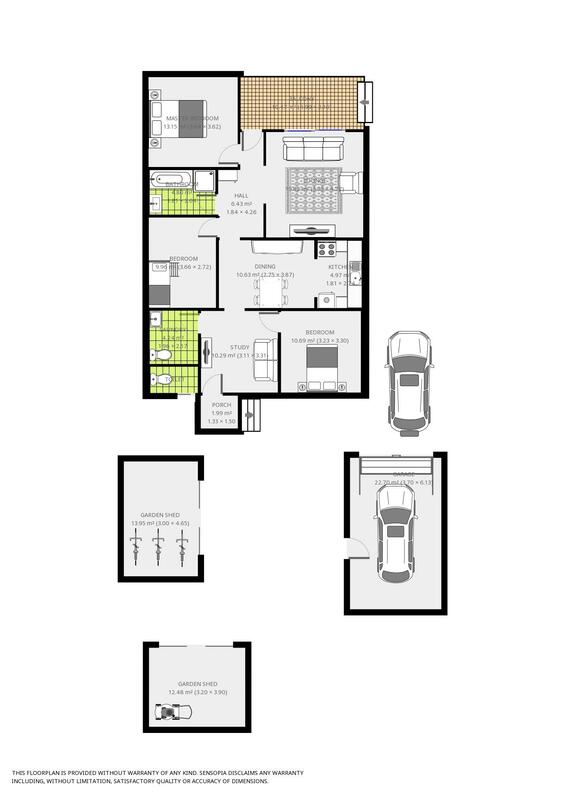 - SEPARATE LOUNGE, OPEN DINING & A SUNROOM. 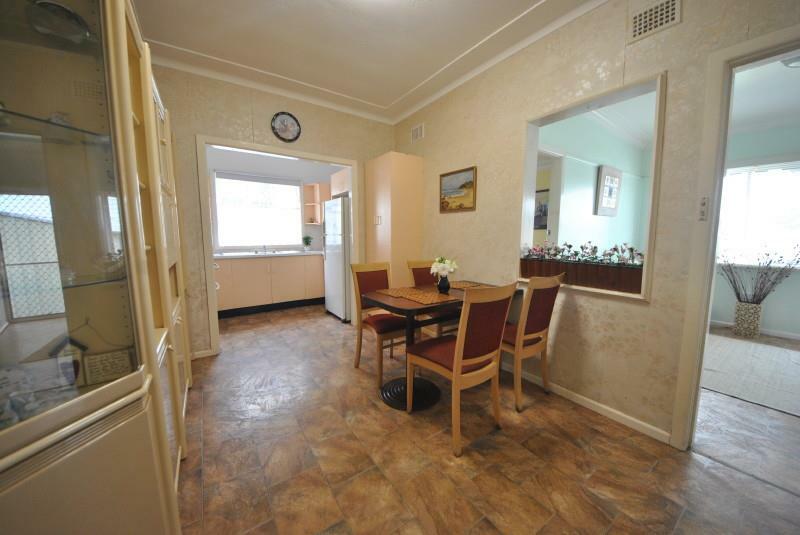 - UPDATED KITCHEN & TIDY ORIGINAL BATHROOM. 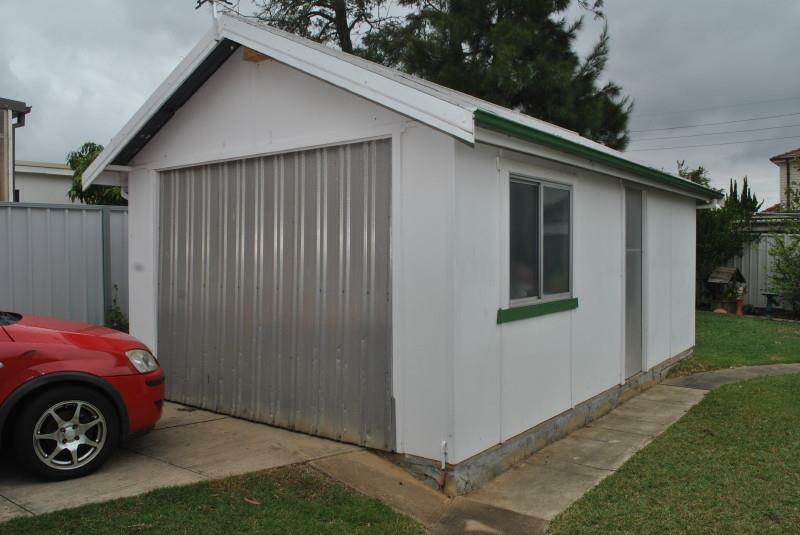 - SIDE DRIVE WAY TO LARGE LOCK UP GARAGE. 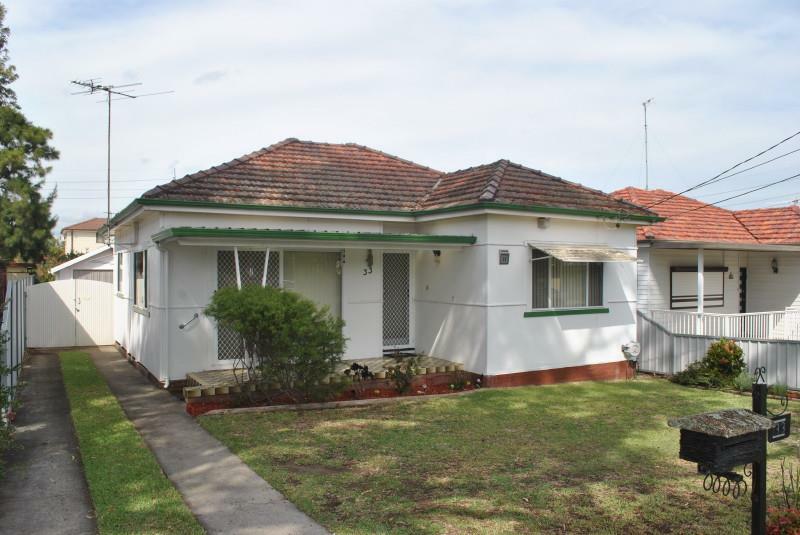 Dear Madeline, I am interested in 33 Stephenson St, Birrong, NSW 2143, Listing Number 2745031 which I found on http://www.lhbrown.com.